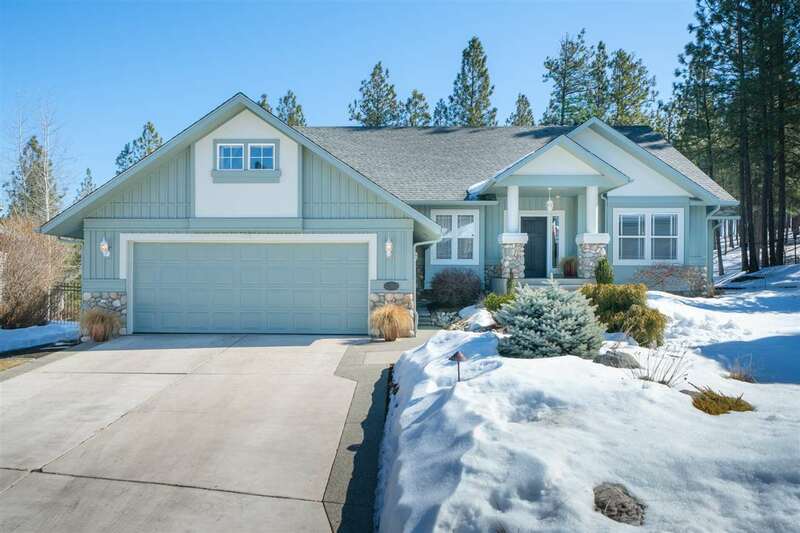 6302 S Woodland Ct, Spokane, WA.| MLS# 201912882 | Cooper Realty Services (509) 599-1111 | Spokane WA Real Estate | Contact us to request more information about our Homes for Sale in the Spokane WA area. Heat/Cooling: Gas, Forced Air, Radiant-Flr, El Wall Unit, Cent A/C, Humidifier, Prog. Therm.